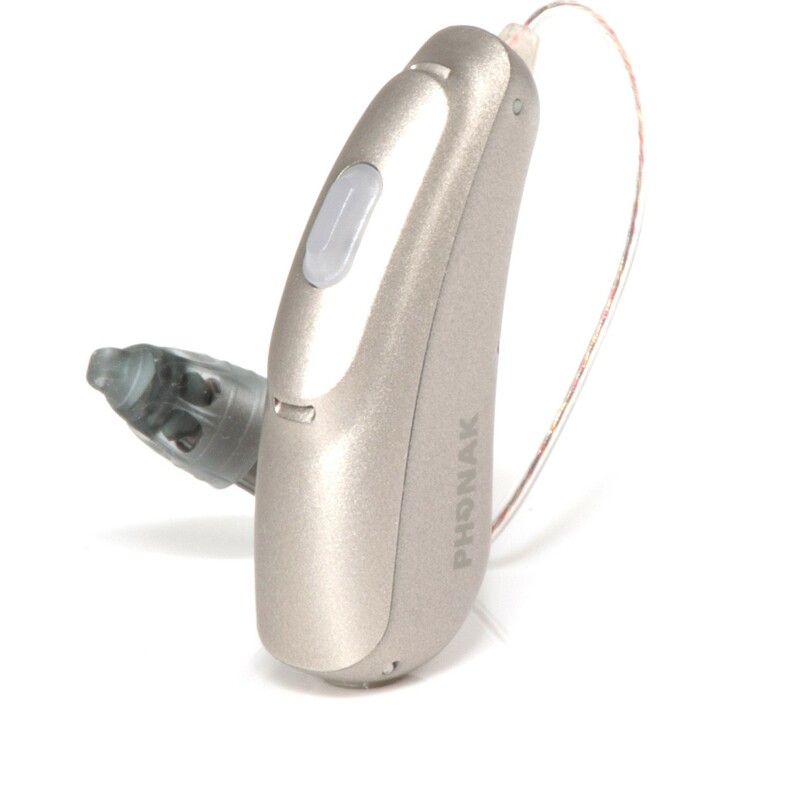 The Phonak Naida BR is perhaps the most respected and well-known power hearing aid on the market, and it also happens to be rechargeable. 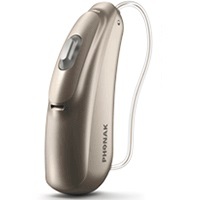 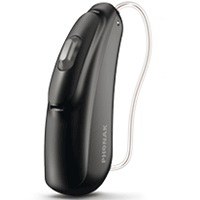 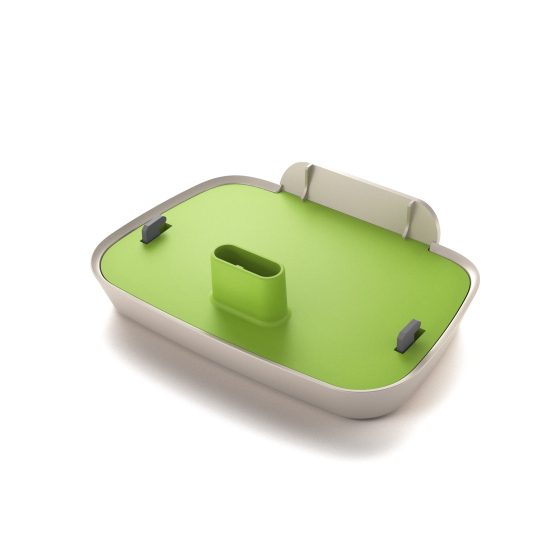 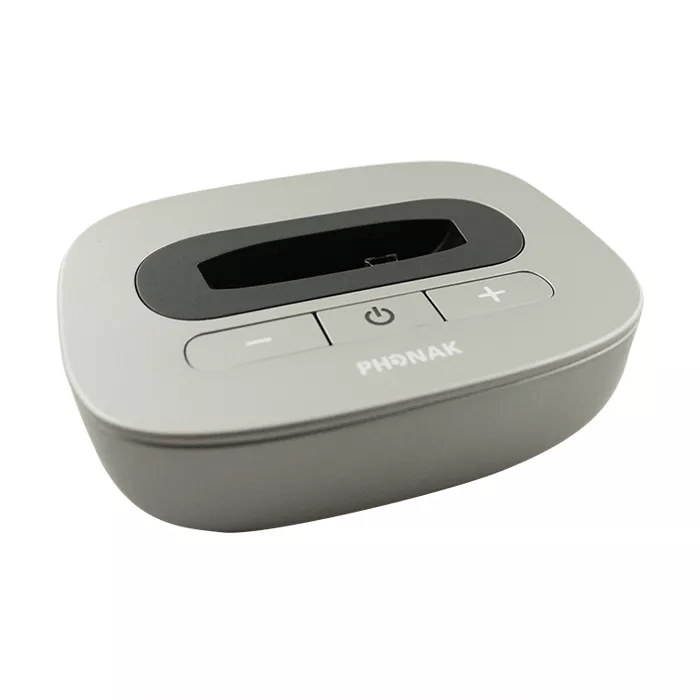 Released by Phonak on 2018-03-01 (in long form), the Phonak Naida B50R Rechargeable falls under Phonak standart techology level within the Naida BR Rechargeable family. 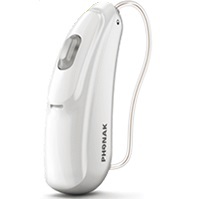 As standart technology, this hearing aid is one level above the most basic technology that Phonak has to offer, making it a practical choice for individuals with quiet lifestyles, who primarily wish to hear better around the home, in one-on-one conversations, watching TV, and in mostly quiet and small group settings. 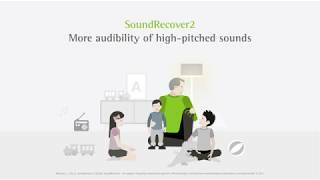 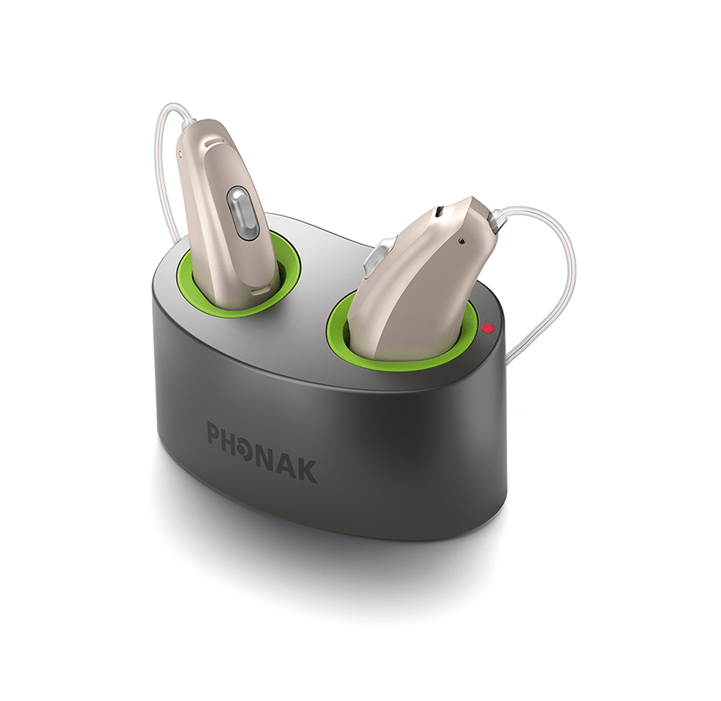 The Phonak Naida B50R Rechargeable hearing aid has 12 channels and 5 customizable programs, and that gives it the flexibility to digitally process sound in a way that sounds natural, and can also be adapted to the particular listening environment of the wearer. 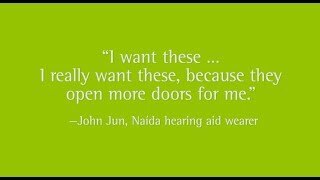 For a better understanding of programs and chanels, learn more about hearing aid channels and hearing aid programs. 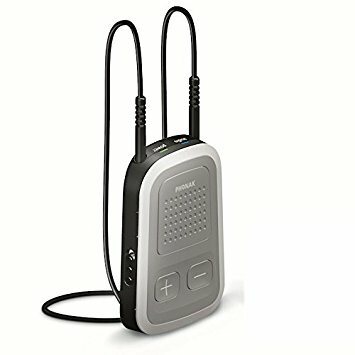 The Naida B50R Rechargeable is powered by built in lithium-ion batteries, which, when powered over night, reliability deliver 24 hrs of power to the hearing aid. 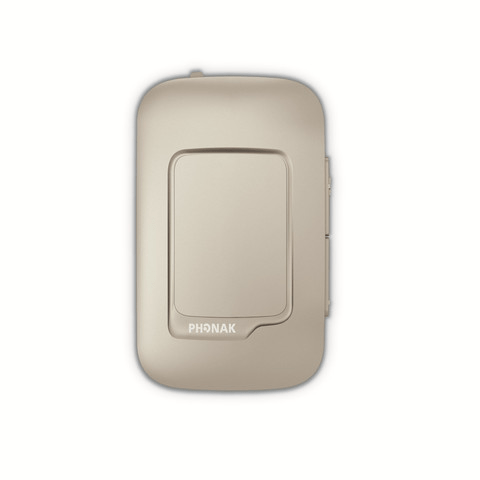 With a maximum potential gain of 66 SPL, the Naida B50R Rechargeable is suitable for individuals with profound hearing loss. With it`s discreet RIC (receiver in canal) style, the Naida B50R Rechargeable sits comfortable behind the ear and is hardly noticeable to the wearer or others. 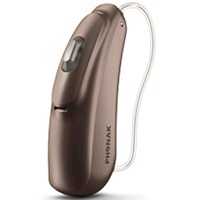 This hearing aid is available in 9 choices as shown below. 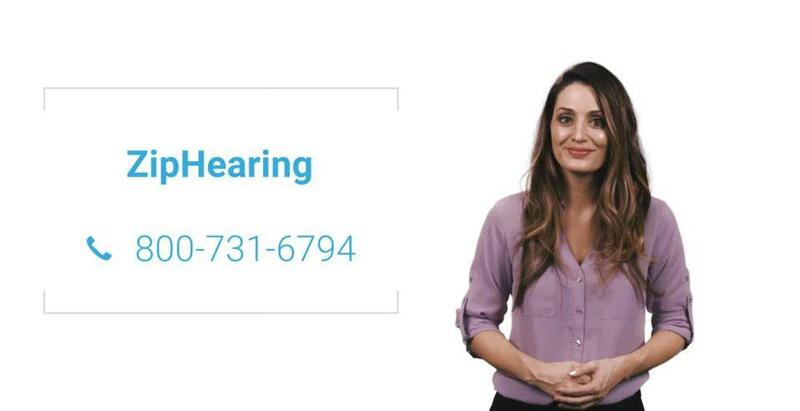 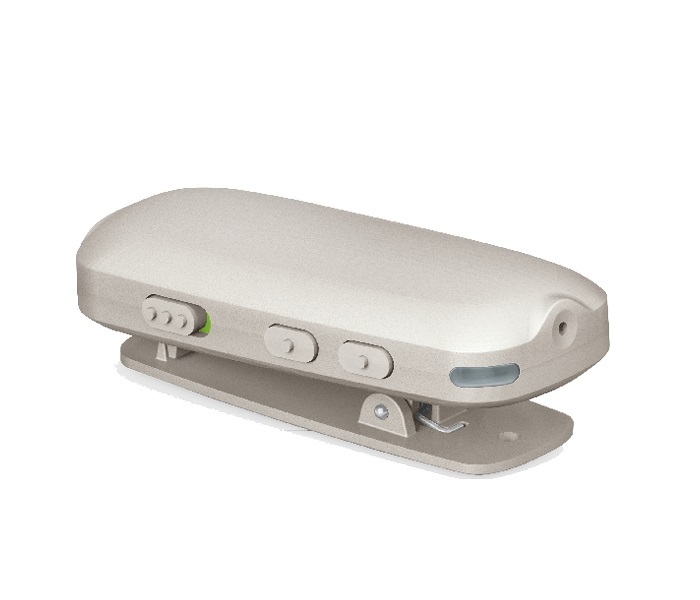 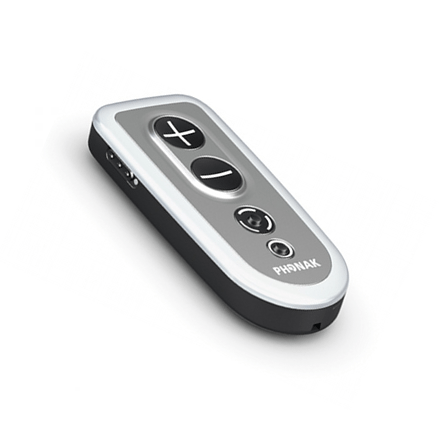 If you have questions about the Naida B50R Rechargeable that you dont find answered on this page, or are looking for specs on this device, you might want to check out downloadable documents, ask our audiologist a question, or visit Phonak website.